Supplying hungry workers, students and travelers alike, vending machines are a staple for many establishments. Whether it’s the need for that mid-day sugar rush at the office or a quick bite between classes, vending machines are the go-to. Most vending machines are known for supplying snacks and canned beverages of choice. However, there are vending machines that dispense other items such as lottery tickets, cigarettes, DVDs, newspapers. Some vending machines are even capable of preparing hot beverages such as coffee or tea or vending entire meals. In some parts of the US and other parts of the world, this idea has been taken even further. In Europe, there is a vending machine that can prepare entire pizzas, heating it inside an inbuilt oven. In Australia, there is a vending machine that serves piping hot french fries. 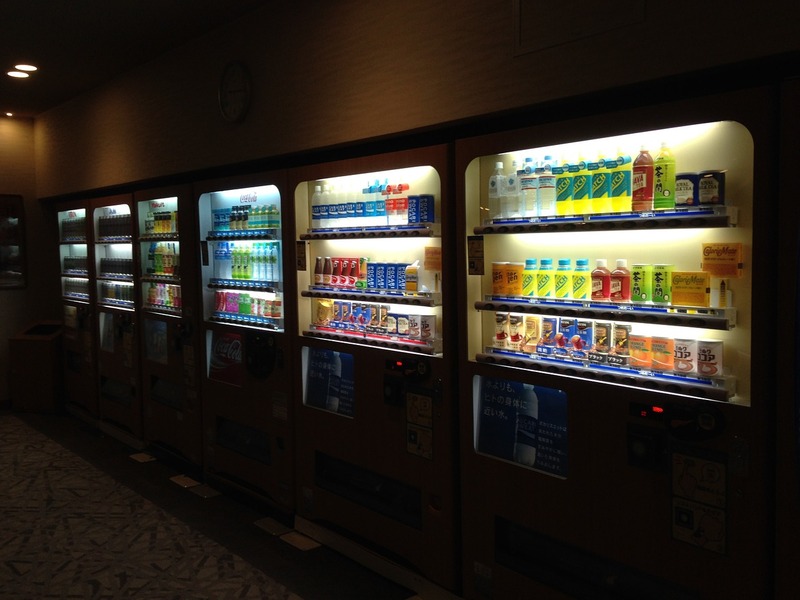 Various vending machines in Japan are known for serving canned bread, bags of rice, and even entire heated meals. In the U.S., there is even an automated vending machine for vehicles. Vending machines operate through a central computer inside a machine. The keypad functions as the main input device for the machine. In modern times, many vending machines are equipped with touch screen interfaces. The machine is then ‘told’ what to do based on the combination selected. As the required funds are placed inside the machine, an optical scanner takes pictures of the coins and/or bills placed inside. The pictures are sent to the main computer which scans for authenticity markers while calculating the balance. Electronic signals are then relayed to the motor, either turning the spiral coils or unlocking the windows holding the product of choice. As technology progresses, more vending machines are being equipped with wireless technology that transmits data to their owners. This data notifies owners which items need to be restocked. Cloud services and data analytics can also serve to provide information on items that tend to sell very well and which items tend to sell poorly. This allows adjustments to be made based on the needs of the consumer. For more information about vending machines, please feel free to contact us.